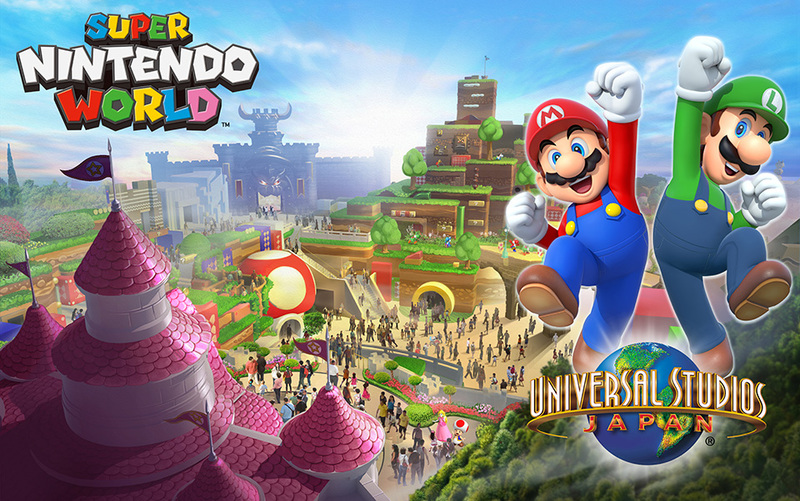 Super Nintendo World Announced for Universal Studios Japan! A while back, Nintendo pretty much melted the internet by announcing a theme park deal with Universal Studios. Under that deal, new themed lands would be opening based on their franchises, with rides, shops and restaurants themed after Nintendo games and characters. Basically, it was every fan’s dream come true. So what will it be like based on that? But the concept art here backs it up even more. There’s what looks like Peach’s Castle at the bottom, Bowser’s Castle at the top left, a Mario World style mountain near the top right and large pipes and blocks everywhere. 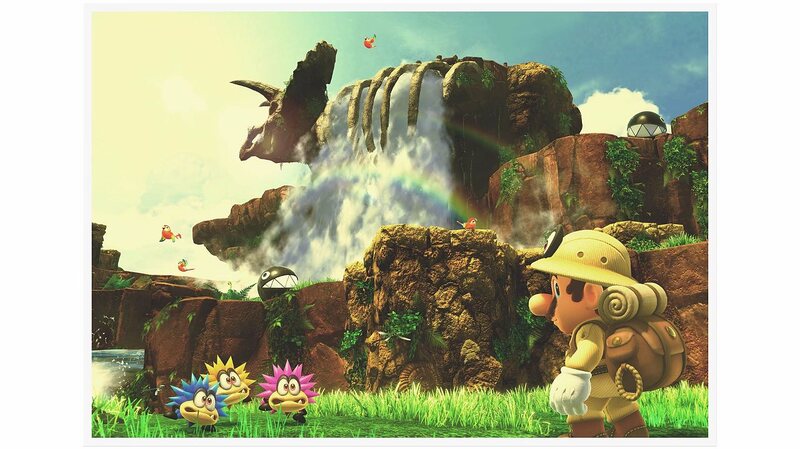 Basically, it’s the spitting image of a Super Mario 3D World map screen. Which is amazing really. I mean, if it looks anything like the image above, it will be the best looking area at Universal Studios. Period. Disney themselves would be probably be jealous of this concept! That it’s not just Mario. Areas and rides based on other franchises are planned here. How all 5 senses will apparently be used. So smell, taste and touch will be integrated into some attractions? The costs and benefits. 50 billion yen ($432 million) in development costs? That’s dedication, though the 1.1 million jobs and 11.7 trillion yen it’ll bring Japan will definitely make up for it! So yeah, there’s a lot being planned here. You can see more of it in the press release here. Yet that’s still not everything! 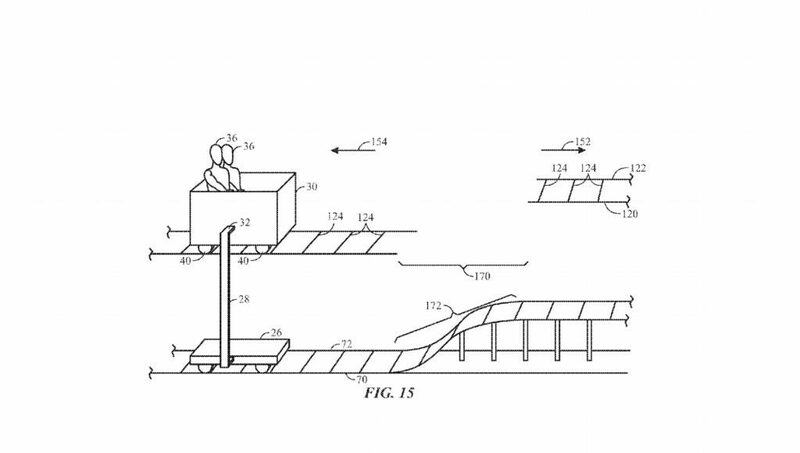 Oh no, in addition to a press release, we also had some interesting patents posted online. These two (Drift Racers and Boom Coaster) both seem to be tech for planned rides at Super Nintendo World. 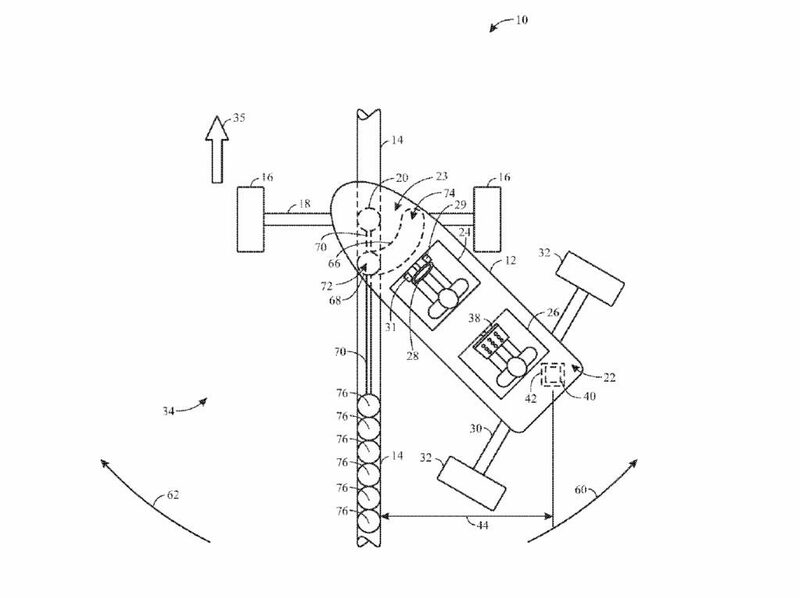 The Drift Racer patent describes a system where the driver controls the speed/drifting and rider controls some other stuff to affect other racers. Like say, the karts in Mario Kart Double Dash. Whereas here, the Boom Coaster is a rollercoaster with two tracks. One is the fake ‘visible’ one the rider sees, the other is underneath it and actually controls the vehicle. This lets it simulate jumps between portions of track. As you can see, the former is clearly meant to be for a Mario Kart attraction, and the latter for a Donkey Kong Country mine cart one. Both of which sound like amazing rides, I must say! But what do you think of it? 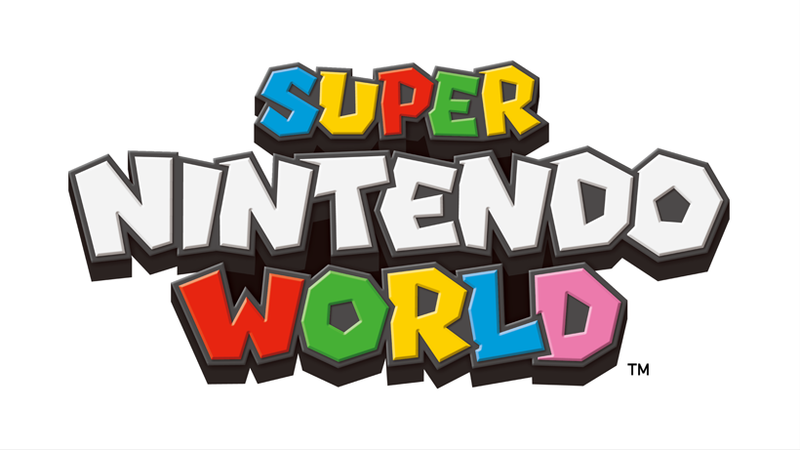 Are you interested in trying out Super Nintendo World soon? And if so, what other rides and attractions do you hope to see? What took them so long? I wouldn't mind checking it out one day.